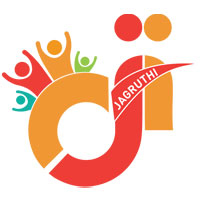 JAGRUTHI aims to promote self-sufficiency and economic development among people who cannot access the traditional microfinance options. 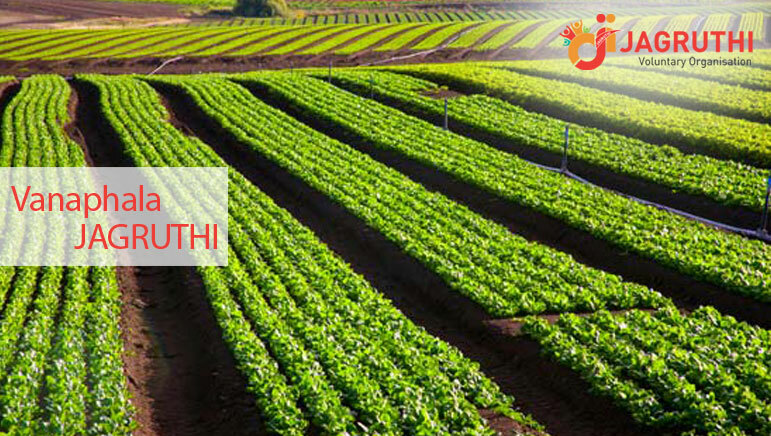 By extending small loans without the strict requirements of traditional lenders, Jagruthi is able to perform this feat of self-reliance. The poor who are "unbanked", are the recipients in general. 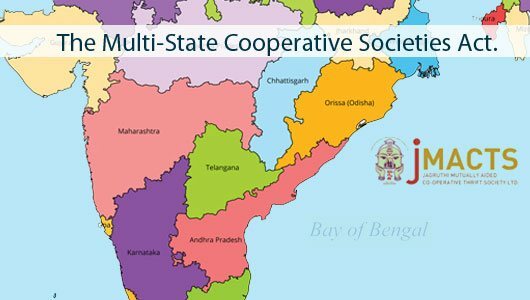 They include people with poor credit rating also.